What’s your favourite? Mine from females is the 6th from top line and Males is the first from middle (Left to Right). Some nice emblems, I like the blue/white with the orange number 40. You can use them on other nations right EG: Chinese tanks ? Just premium tanks to drain our pockets and no normal tanks. At first i thought same as you, but when i saw stats (especially gun) i started wonder why don’t they put another variant of this tank (with 75 mm gun, which would be much better). 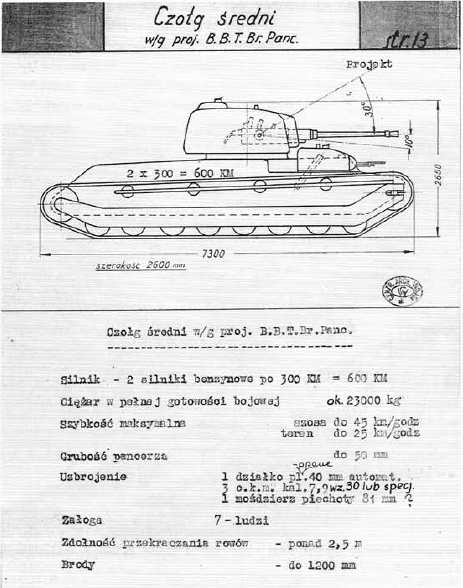 There were 4 variants of “20/25tp”, two from B.B.T.Br.Panc early (here), which is what we saw and finally (no drawings, but looks same as earlier, armed with 40 mm and 75 mm short barrel gun). The other two “was from K.S.U.S.T.”, both armed with 75 mm gun (probably Schneider wz.97), with different engines and armor: here I and here II. 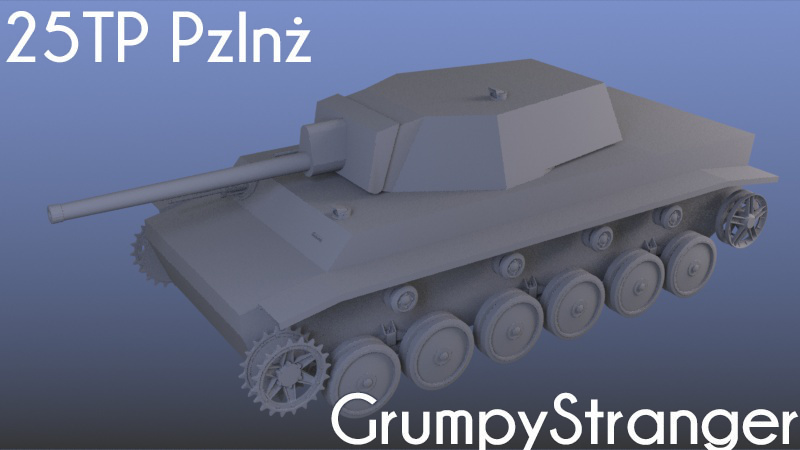 Also there is another project of MT (weight 25 tons, armed with 75mm/L-50 wz. 22/24 Schneider, armor up to 60 mm). Wooden mock up was build in 1939 (probably took by germans or destroyed). 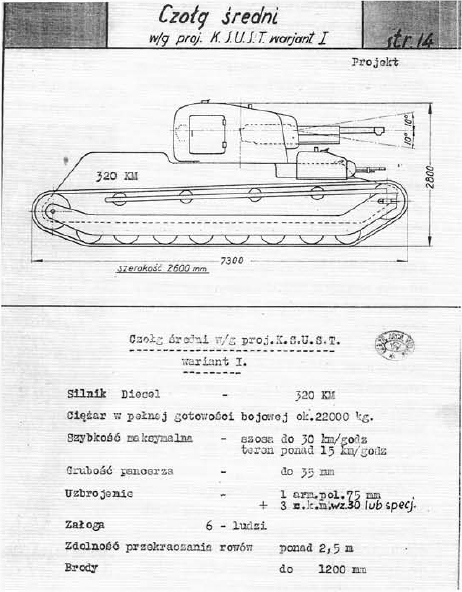 Unfortunatly we don’t have any drawings/photos, but after war polish hitorian Zarzycki talked with designer who described him a tank (he made some drawings). 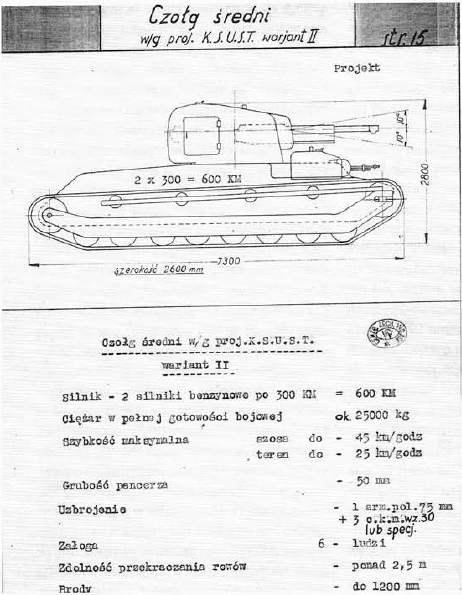 Based on info from Zarzycki and books some people recreated tank example I or example II. You are sharing your opinion, its alright and I like it dear. 🙂 The last information I got is if they would create a Polish tree would be like a mini-branch. But let me see if people are online and fetch some more info. I can see a T-62 with the 115mm as tier 10. Thanks, I just assumed every Soviet satellite state owned Russian T-62s and T-72s. WG stepped up their emblem game. Maybe they’ll come back and redo the other nations too because the US, for one, is very thin on good emblems. Also, Hungarian minibranch when :v I’d be pretty salty if a dozen vehicles would be just tossed in as German prems at the end of the day. The Polish tanks appearing like this gives me at least a bit of hope. My favorite lady is the first on the bottom and my man is the 2nd to last along the top row (left to right). Starówka – Building and place around it where insurgents defended themselves. Witamy was rodacy! 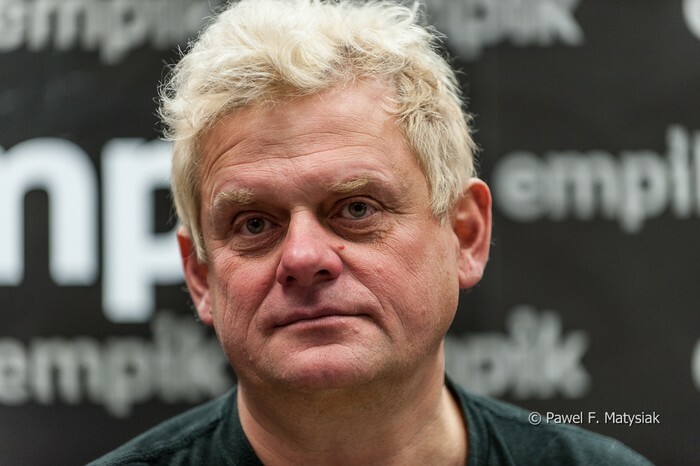 – We welcome You nationals! More of these tanks and WG will earn a fortune from the eastern countries alone, not too mention some tank collectors in the west. Why can’t I seem to comment here?? Rita why do you think that the highest possible polish tier is IV? That medium tank project have 5 different versions. The youngest version – Dr Habis project, with one hexagonal turret and armor up to 60 mm, and wit 75 mm AA gun have similllar or even better parameters than Skoda T-25 (Tier VI). This gun it was french Schneider 75 mm AA Gun. ver. 1922/24 (L/50), bullet speed 850 m/s and -10 grade gun depression. With this parameters i think that could be even better tank. They hate us coz they hanuś. So Poland gets alot of emblems while the other nations have a mere few to choose from. And one for idiots like you. Hi, i’m really excited about polish tanks (i’m from Poland) but i really dislike those emblems because we get the emblem of polish air forces on tanks! And in my opinion it would be really appreciated if we get Polish crowned eagle. OK but it’s my personal opinion and some emblems like “kubuś” are historically correct. Did they model second from left male model after polish singer Kazik? hmm quite interesting, they are quite similar. All but two woman are smiling, while no male are smiling. As for the character studies the first gal on the left on the bottom row and the second guy from the right on the top row are probably my faves. The guy radiates armored hussar to me. The gal in the middle of the bottom row reminds me of my mother back in the day when she was pained with me.